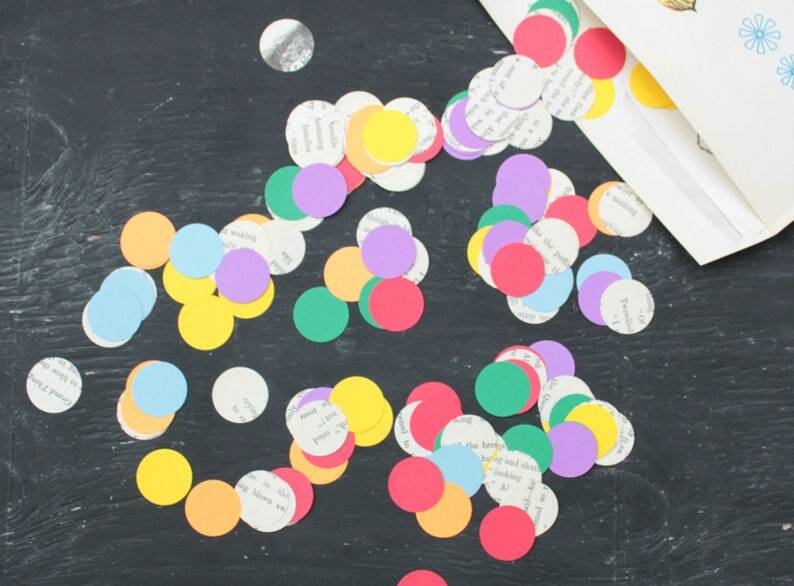 Fun and bright confetti party decoration, made from a rainbow coloured papers and book page dots. 200 small dots in a package. Dear US Customers: I ship from Canada, please allow at least 2 weeks for your parcel to arrive. Thank you! 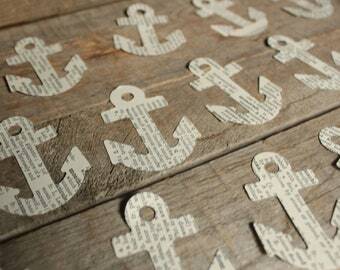 These fun dots are hand punched from a rainbow papers and a vintage book. 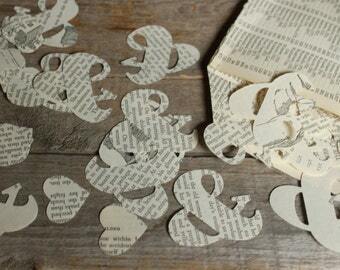 The dots are 1 inch wide and packaged in a cute handmade envelope. There are 100 colourful dots and 100 book page dots. 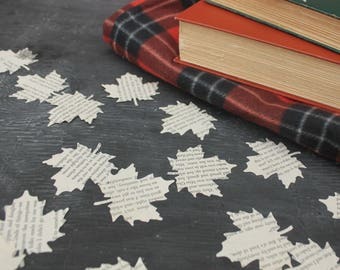 You can use confetti to decorate your party tables, stuff in pinatas, throw at people... Or use them for scrapbooking or crafts. You will receive 200 dots in a little package! Do you need more decorations?